Be part of what matters most to you. without costing you a cent! 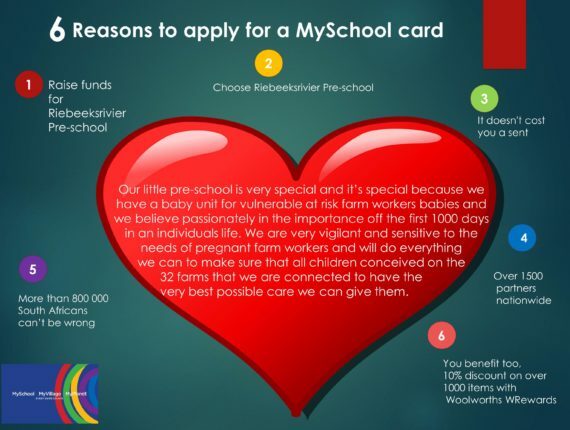 MySchool MyVillage MyPlanet is one of South Africa’s biggest fundraising programmes and raises over R5 million every month for schools, charities and animal welfare organisation. The program allows you to make a difference, just by shopping. Why should I get a Card? Where can I get my Free Card? 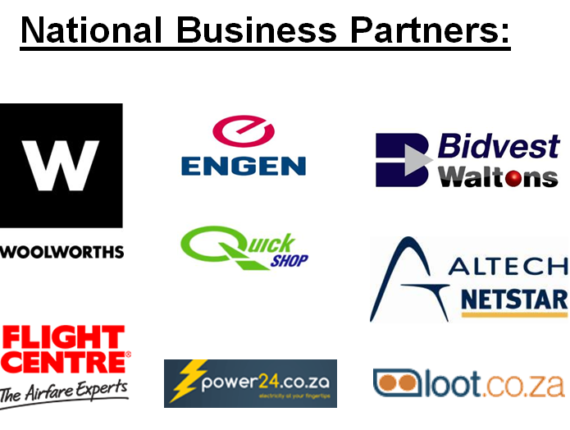 © 2017 Goedgedacht Trust. All Rights Reserved. Site by Mc Lennan Digital Web Studio.